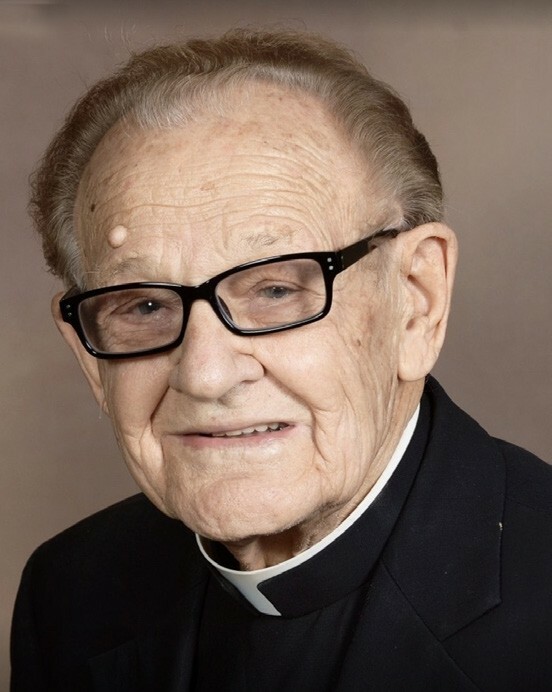 The Atascosa County community is mourning the loss of Monsignor John A. Wagner, who passed away on Saturday, Jan. 26, 2019. The beloved priest was born on May 27, 1925. Many have expressed their condolences on social media, remembering Msgr. Wagner for his kindness, compassion and community involvement. A Memorial Mass will be held at St. Andrew Catholic Church in Pleasanton on Tuesday, Feb. 12, to honor Msgr. John A. Wagner and Msgr. Alois Goertz. The service will begin at 7 p.m. They both served at St. Andrew and the surrounding area, and both passed away during the month of January 2019. Msgr. Wagner served as pastor at St. Andrew Catholic Church in Pleasanton from Oct. 1, 1985 to May 31, 1992 and its mission church at Sacred Heart Catholic Church in Campbellton. He was later named pastor at St. Rose of Lima Catholic Church in Charlotte from June 1994 until 2000. Msgr. Goertz served in Pleasanton from Sept. of 1958 to May 1962. “Father Wagner was my introduction to the Catholic faith back in the early 1980’s. His love and con- cern for the salvation of others guided much of his life, as was evident when he interacted with you,” said Ginger Martinez. “He taught by example. Father Wagner had a very real way of making you feel welcomed to openly discuss any of life’s situations and how it related to our faith. During his 70 years in the priesthood, Father Wagner was assigned as executive secretary for the U.S. Bishops Committee for the Spanish Speaking, worked with Senator Ted Kennedy on establishing the Peace Corps and with Martin Luther King Jr. in the civil rights movement, was named Honorary Lifetime Chaplain for the Atascosa County Law Enforcement Officers Association, was a longtime member of the Knights of Columbus, and was often seen supporting community events. Memorial Masses were held at Blessed Sacrament Catholic Church in Poth and at St. Matthew in San Antonio. 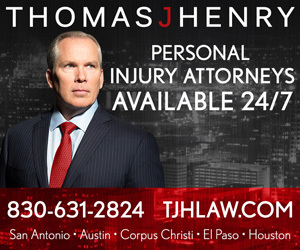 In lieu of flowers, it is asked that donations be made to a charity of your choice or to Padua Place, 80 Peter Baque Rd, San Antonio, Texas, 78209.